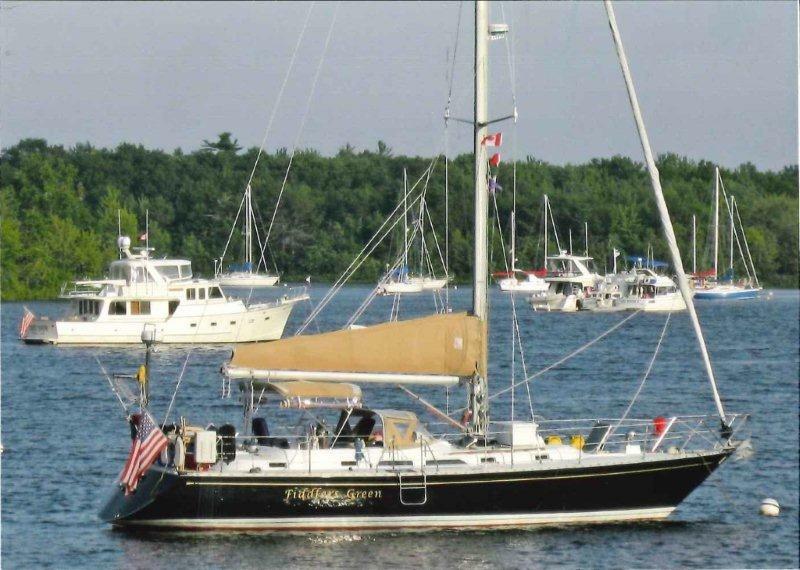 Price reduced on a 1990 Hylas 47 FIDDLERS GREEN. Price dropped from $259,000 to $239,000. Contact Scott Duncombe for details.